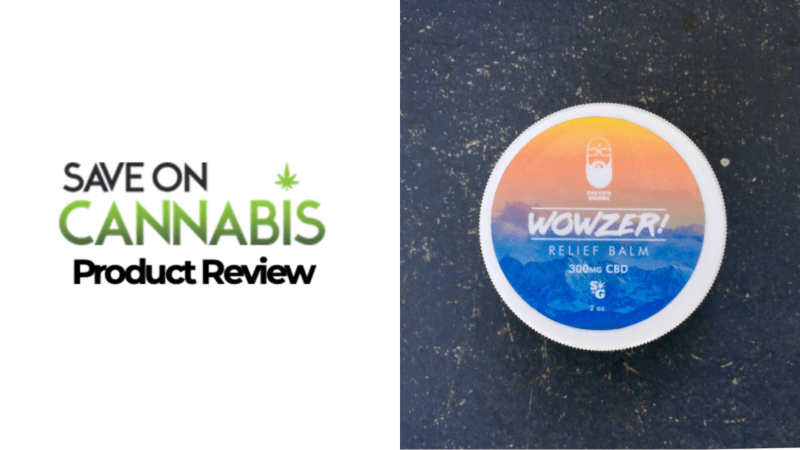 Does CBD topical work on pain? 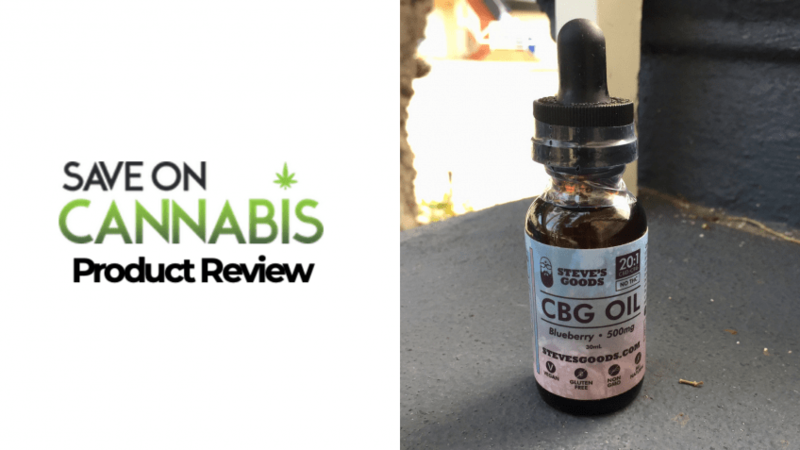 Our reviewer got hit by a car & used Steve’s Goods CBD Pain Cream on her pain, see if it worked for her injuries for relief. 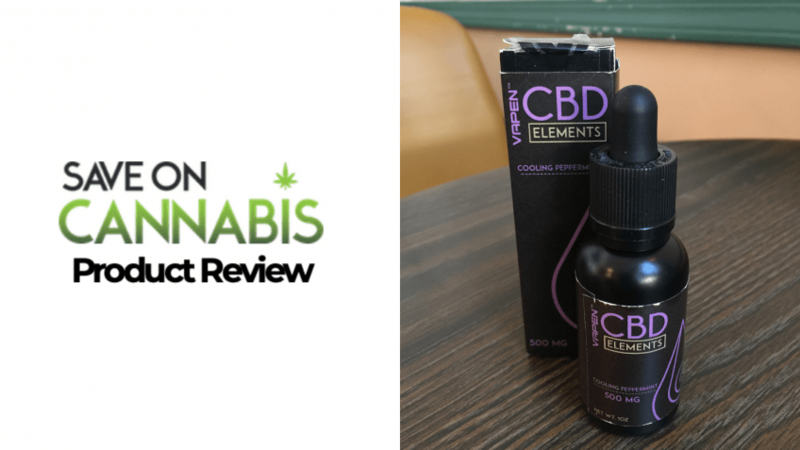 Our reviewer got hit by a car & tested Vapen CBD Elements Cooling Peppermint Tincture to see how it worked for her pain, see how this ultimate test went. 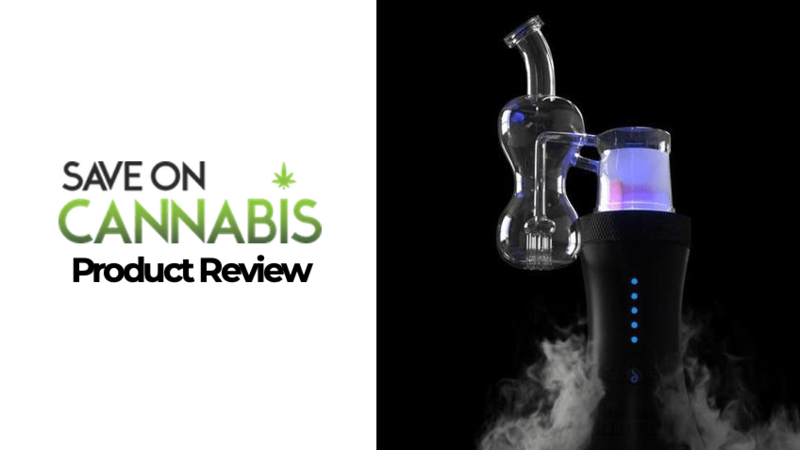 Our expert tested the Dr. Dabber Switch with flower & to dab, see how it performed vaping each. Actual experience will tell you if it is worth your money. 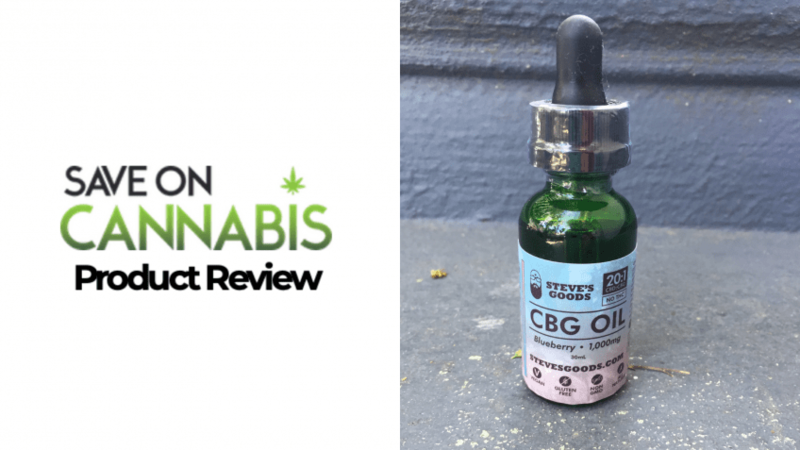 Check out our review of Steve’s Goods CBD/CBG 20:1 Blueberry tincture and see how it worked for anxiety & inflammation. Find out if it is worth your money. 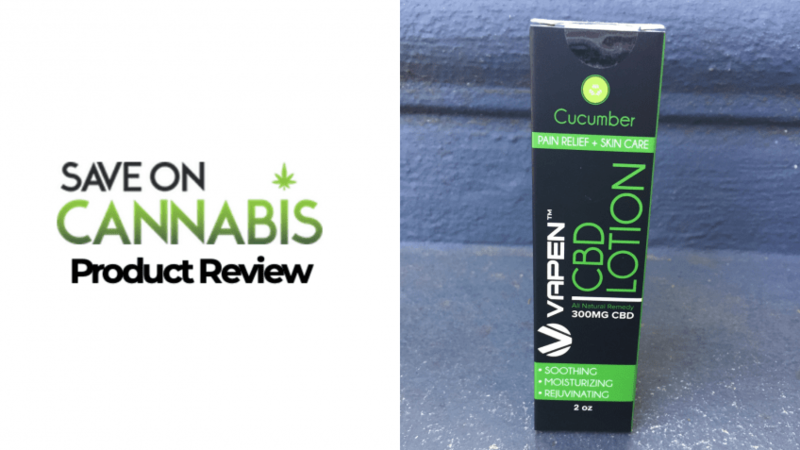 See how Vapen CBD lotion worked for our reviewer on her muscle pains. If you have muscle pains & looking for relief, see if this lotion is what you want. 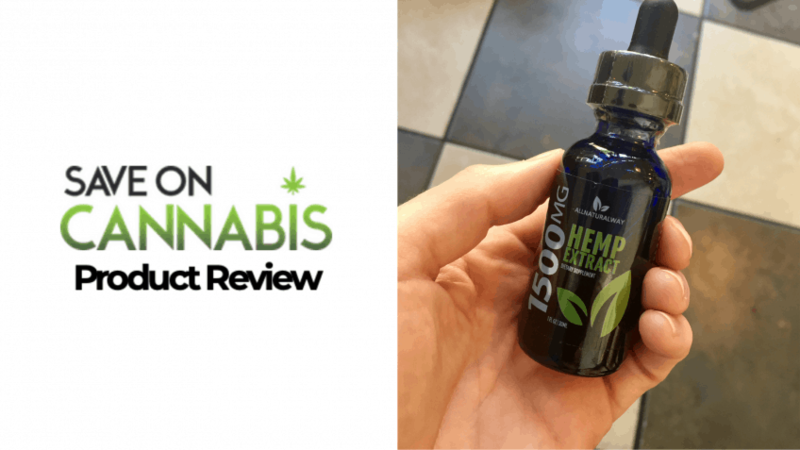 We tested the All Natural Way 1000mg CBD tincture, see how it worked for our expert. 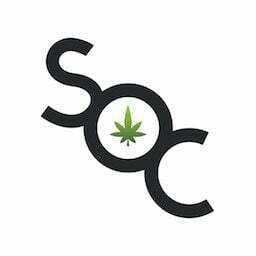 Used in real world pains, find out if the tincture is worth your money. Ever tried a CBD bath bomb? 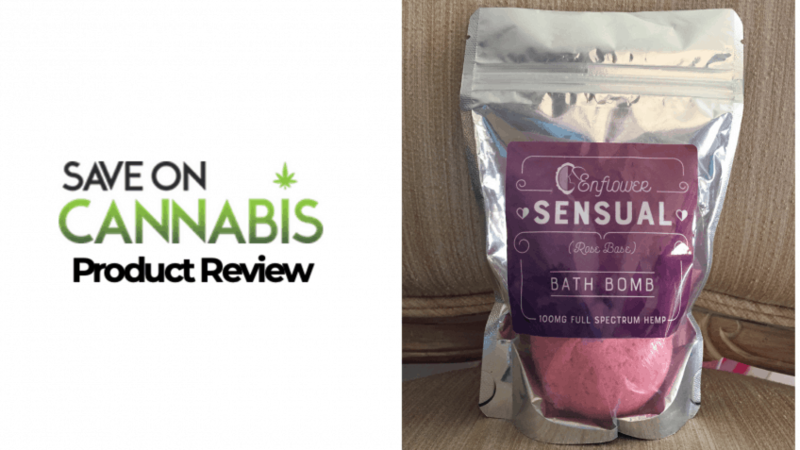 This is not our expert reviewer’s first time trying a CBD bath bomb, read her experience and see if it is worth your money. 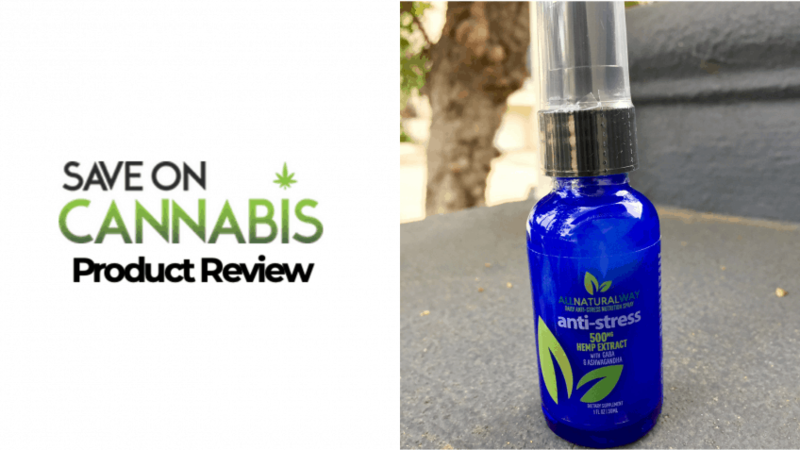 Our expert tested this CBD tincture spray to combat stress in the holiday season, see if it helped her survive and if it would work for your daily stresses. 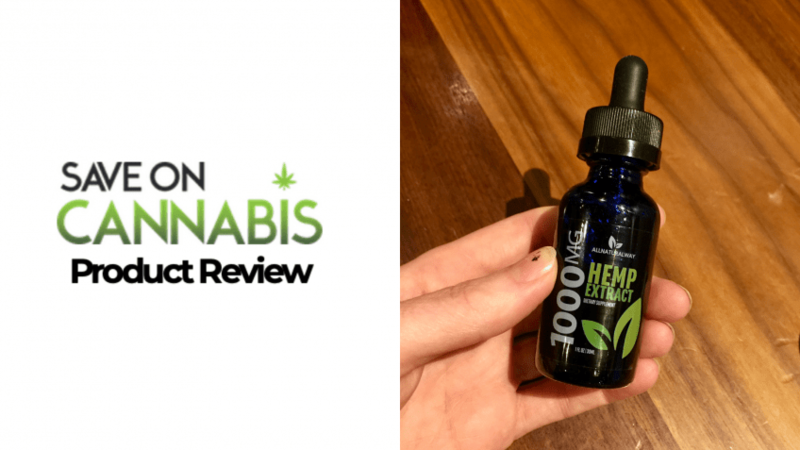 We tested the Steve’s Goods CBD/CBG 20:1 1000mg Tincture & our expert showcased how it worked for her. 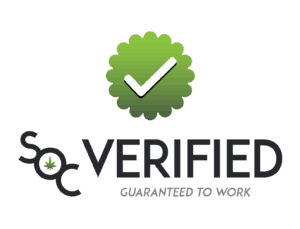 See if you should you buy this CBD & CBG tincture. We got our hands on this monster dose 1,500mg CBD tincture by All Natural Way! See what our expert reviewer thought with this All Natural Way review.